Hey Illinois! 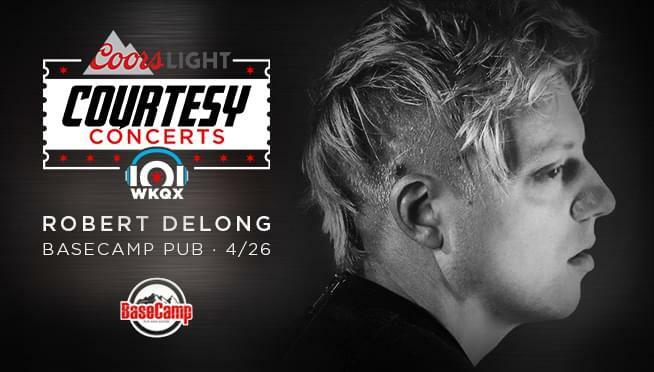 Robert DeLong will be performing a 101WKQX Courtesy Concert on April 26th at BaseCamp Pub in Lisle, IL. The show will be completely FREE! Entry will be first-come/first-serve, so get down there early to secure your front-row spot! Get tickets and info HERE!